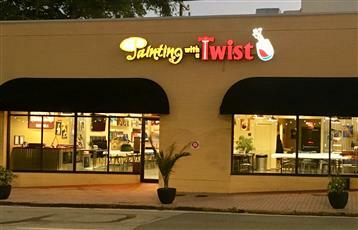 Welcome to a BRAND NEW experience at Painting with a Twist! 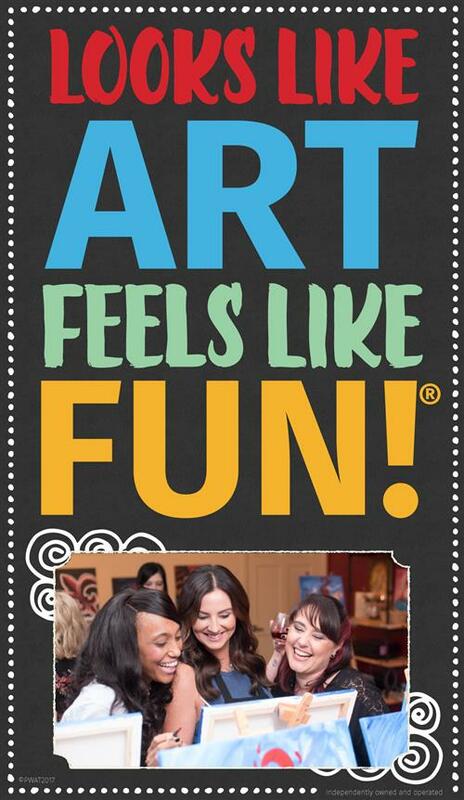 Painting with a Twist has exclusively partnered with Rebecca Flott Arts Screen Art to bring you this exciting new class! You will paint on a framed screen, using special tools to create beautiful texture on the screen. Pick your frame color and follow along with our talented artists to create a completely unique piece of artwork that will look amazing in your home or office. 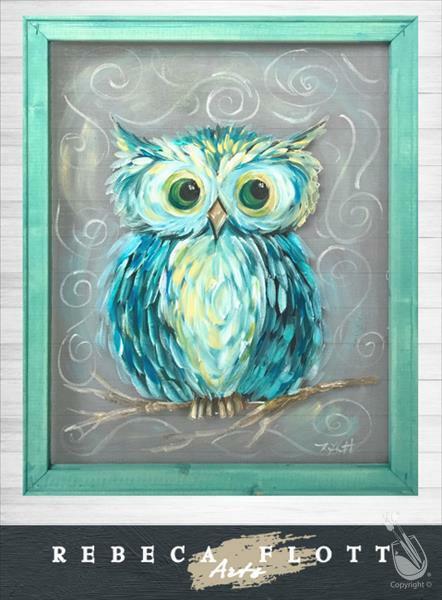 This new product and technique are exclusive to Painting with a Twist!